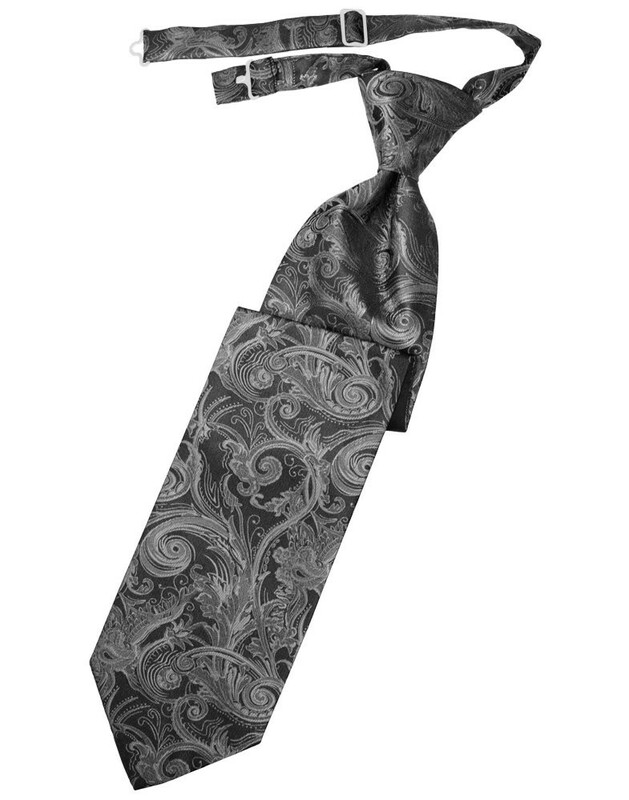 Classic, timeless and cool: the tapestry long tie uses a paisley pattern that is gorgeous, and ekes feelings of luxury. 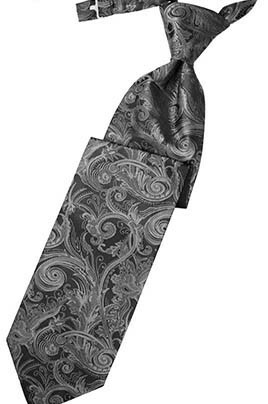 This paisley necktie will help pull your look together. 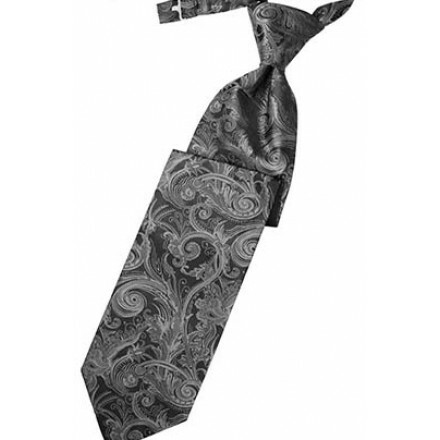 It comes pre-tied so you don’t tangle yourself up in the crucial, precious moments when getting dressed for your event.